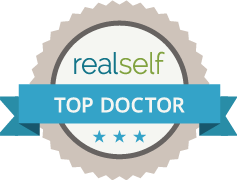 Get answers to questions about breast augmentation, liposuction and other plastic surgery procedures from William J. Hedden, M.D., board-certified plastic surgeon at Hedden & Gunn Plastic Surgery in Birmingham, Alabama. Please contact William Hedden, M.D. in Birmingham, Alabama today to set up your complimentary cosmetic surgery consultation at Greystone Cosmetic Center.